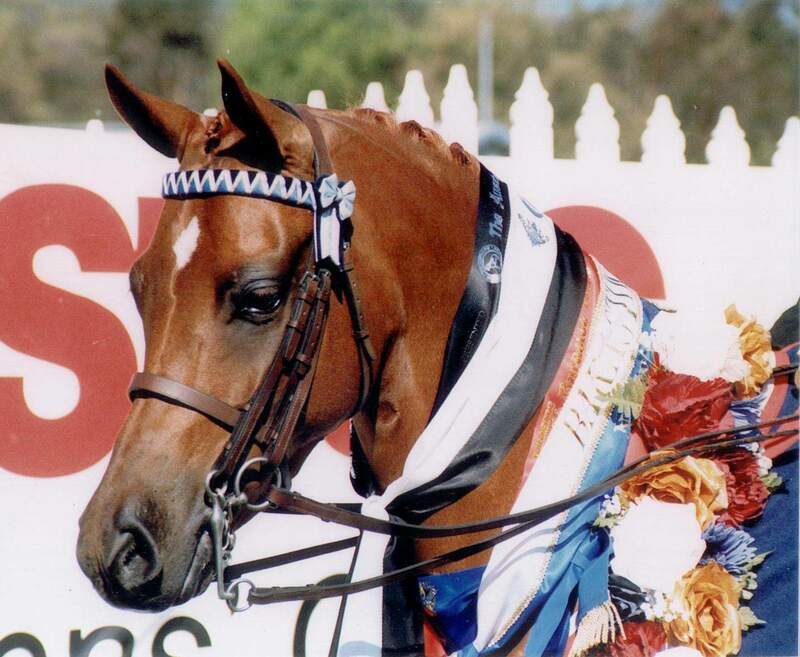 Helden Park Cat Walk (Tiffy) is one of the Studs most loved and successful ponies of all time. 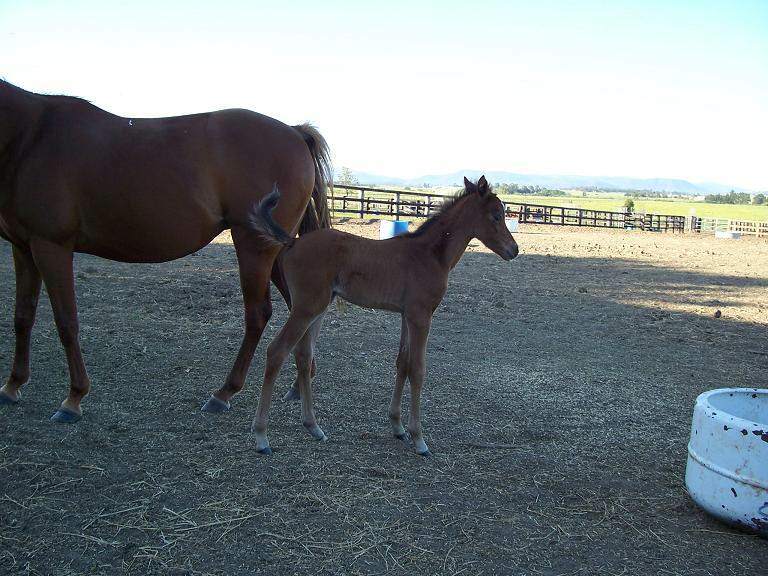 Tiffy had taken the Stud name where ever she went, and promoted it with great pride. 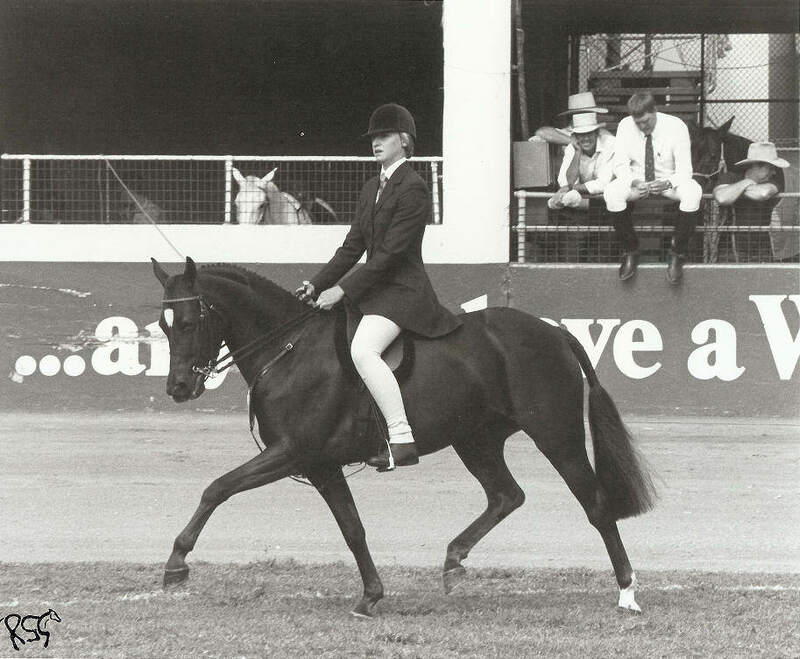 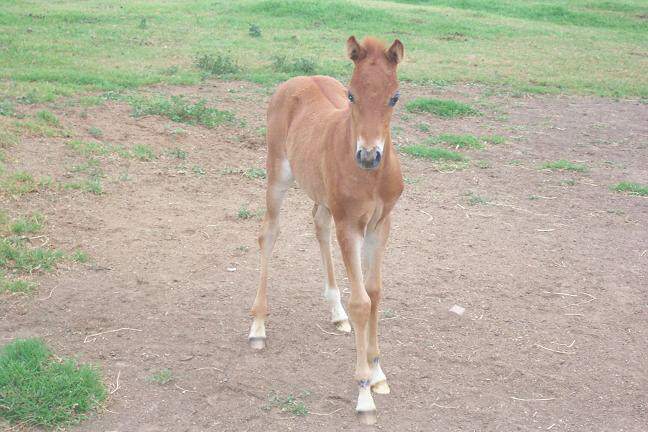 “From an early age as a yearling, she took success in her stride when she won champion led youngstock at the NSW riding pony show” – Helen Hart. 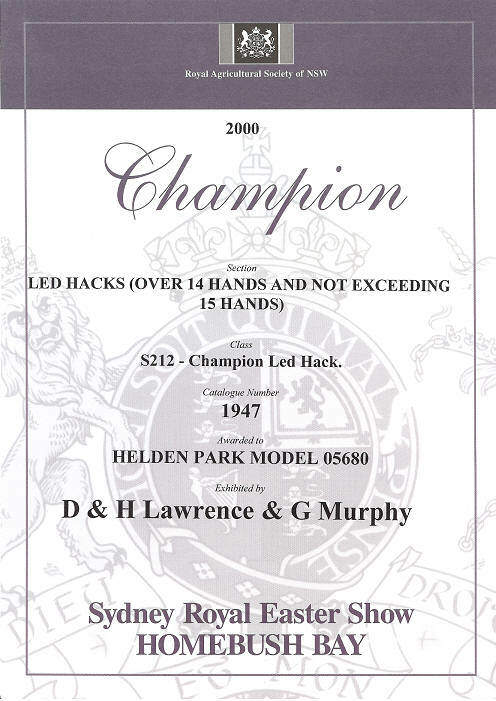 A combined effort by Nicola Farebrother and Blake Johnston (son of Malcolm & Gail Johnston) to win this prestigious award. 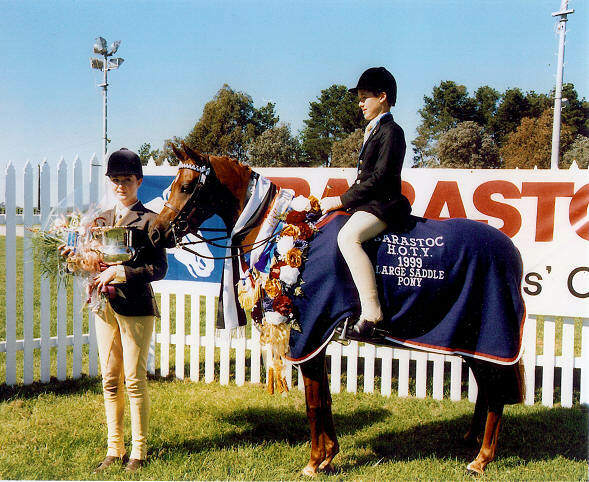 2006 East Coast Arabian Champions. 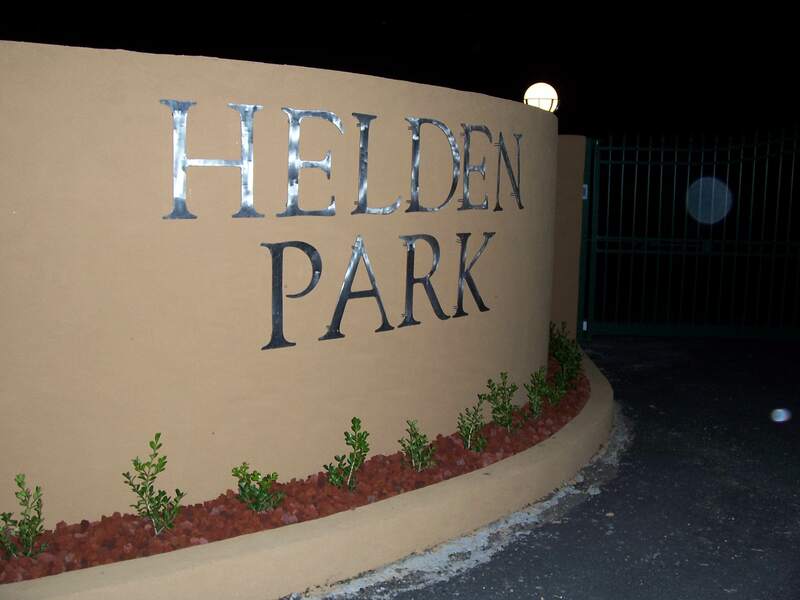 Top 5 East Coast Cup. 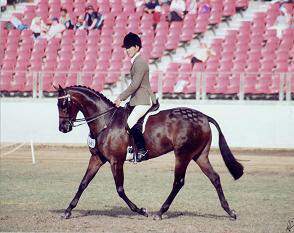 1st in the Open Light weight Galloway 14.2-15h at the 2004 Sydney Royal Easter Show. 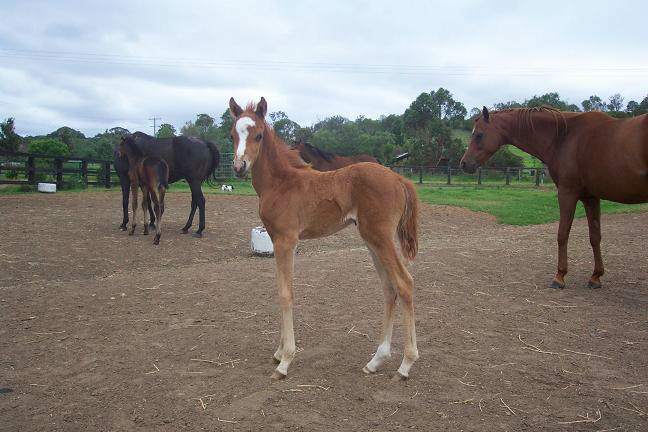 This Filly is only 3 years old and to achieve this at this age is very special to all involved from the breeding to the showing. 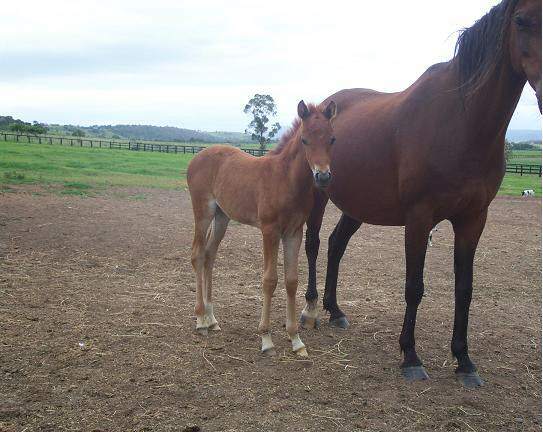 Also this beautiful filly has won at the 2004 Canberra Royal Show. 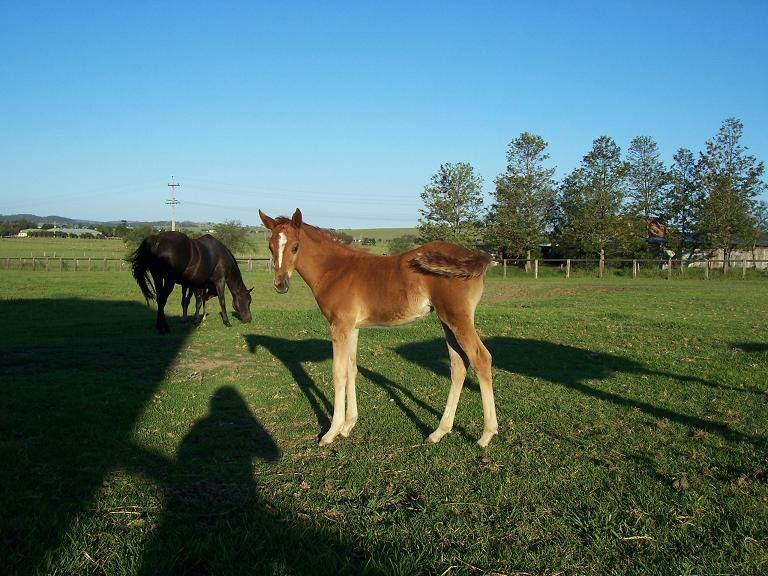 Owned and shown by Brent and Jean Hull and family. 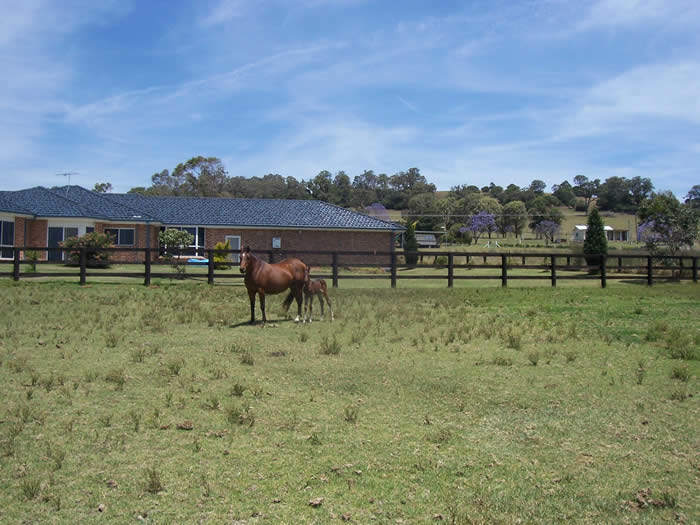 The Family has now just purchased 2 young Galloways from us, broken them in and are in the process of educating them. 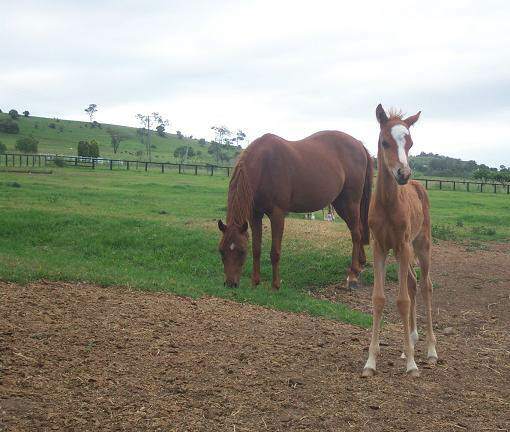 Their 2 daughter’s Terri and Kelly are both riders and as you can see its a family affair which will go on to be very successful. 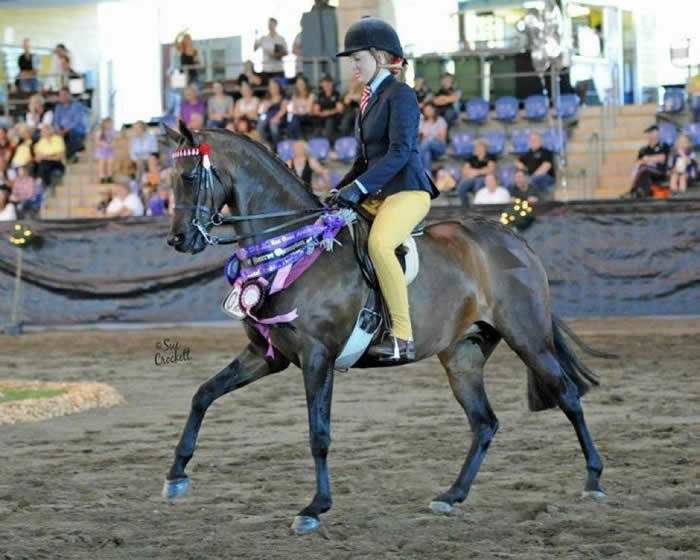 This Galloway has been very successful at numerous shows winning many Championships for Kylie and has been presented and ridden at an exceptionally high standard. 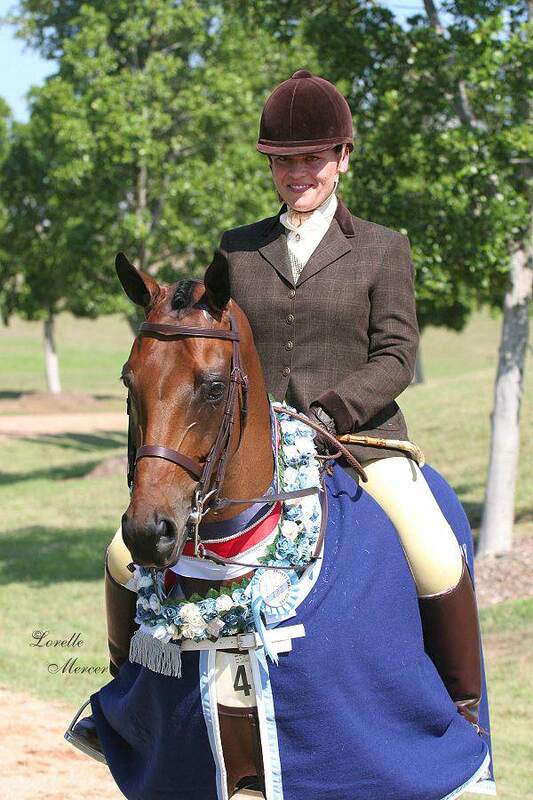 Shown by Geoff Murphy both led and ridden who did out an outstanding job with her for us. 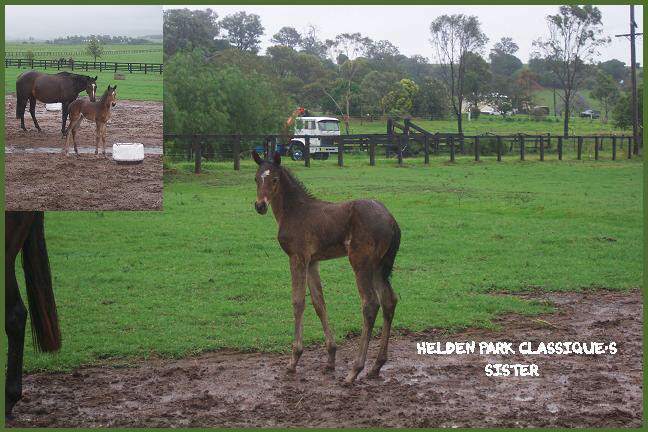 Helden Park Model (Ally) is another outstanding Galloway who has many many great quality’s about her. 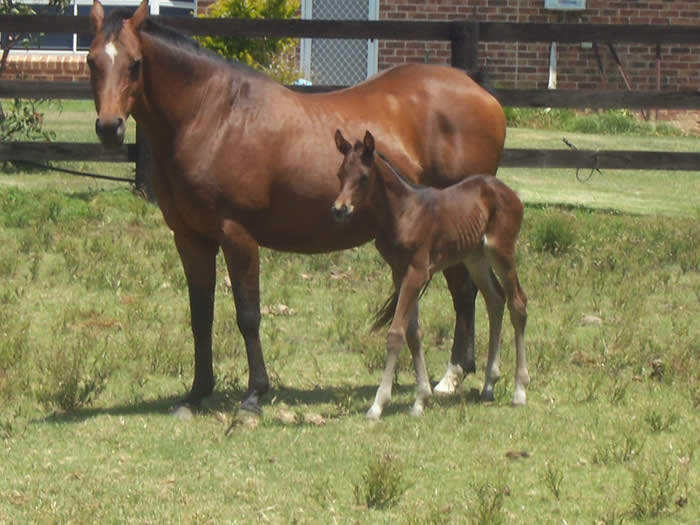 She excelled herself in the show ring, and she has become a most valuable brood mare. 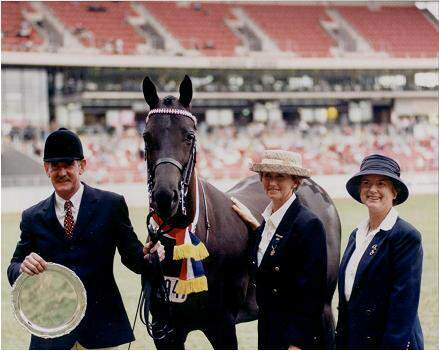 Champion led Galloway at Sydney Royal 2000 with the runner up also sired by Explorer. 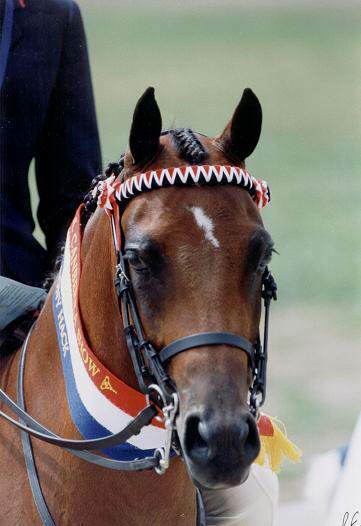 Shown at many Agricultural Shows with many Championship ribbons but due to limited time was not shown at many Royals, but is certainly producing ROYAL SHOW QUALITY PROGENY. 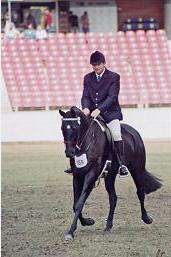 1998 Champion Intermediate Large Pony. 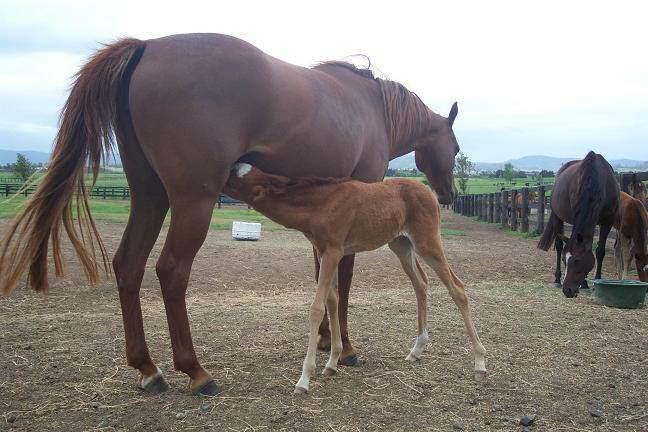 EFA horse of the year. 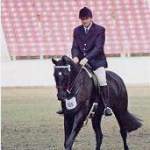 1998 Supreme Ridden Riding Pony. 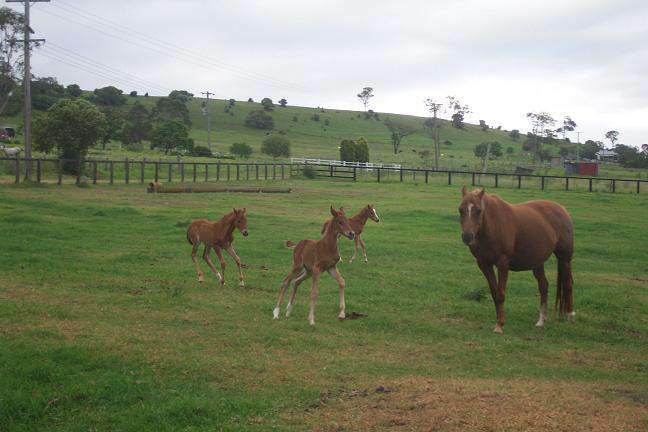 NSW Riding Pony Show. 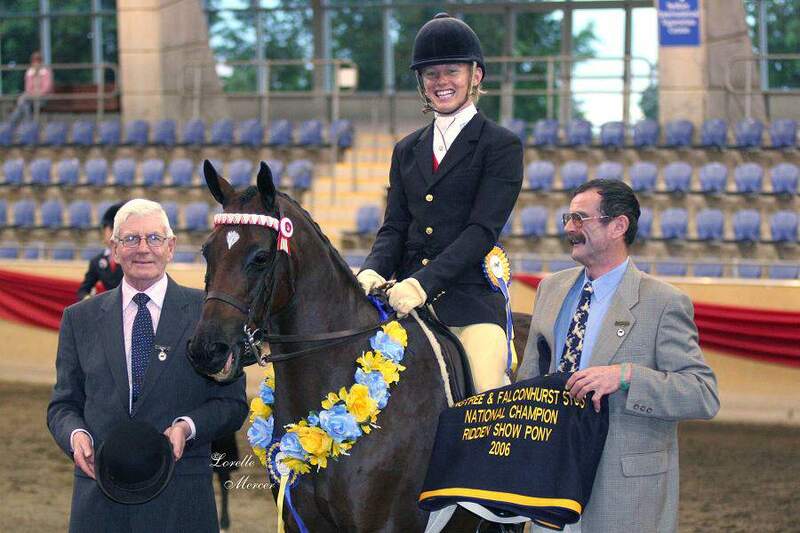 2000 Champion Led Riding Pony Mare. 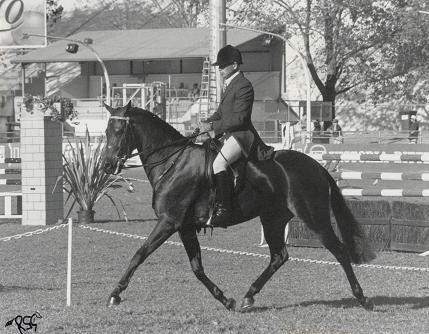 Canberra Royal. 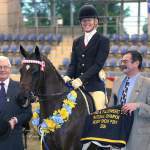 Many more Champions at Royals. 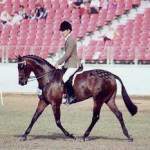 1997 Galloway of the year at the NSW Hack council Horse of the year. 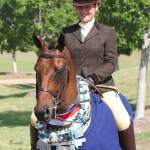 This mare has been a consistent champion at royals and Riding Pony Shows, in both ridden and led classes. 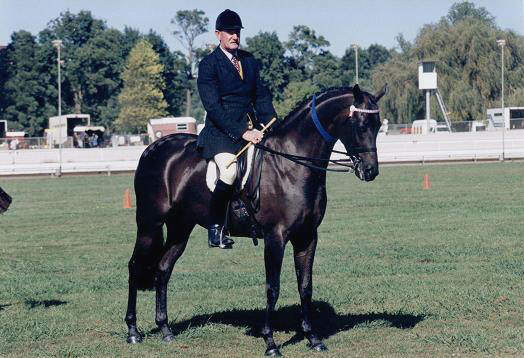 This little Galloway was very successful in his show career. 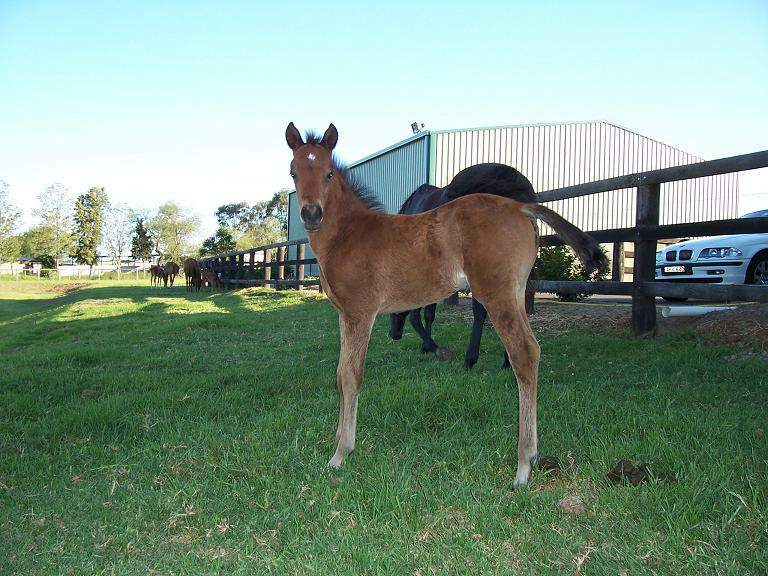 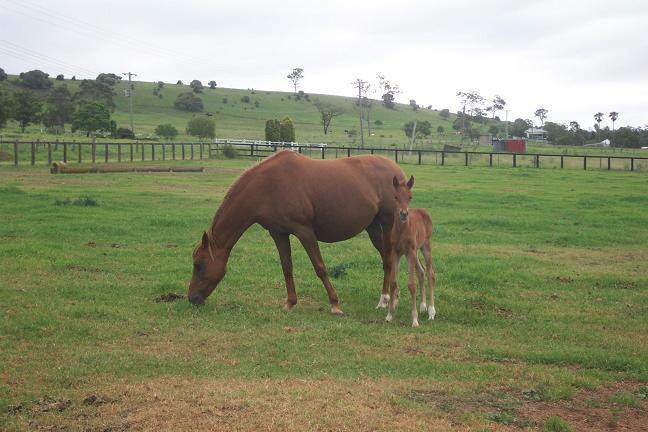 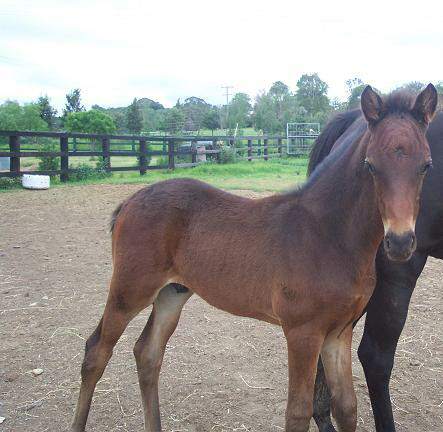 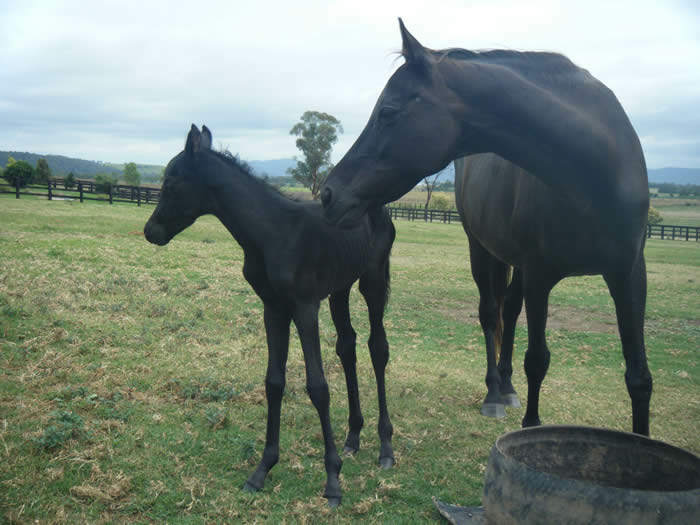 NEWS: GRANDEUR APPLAUSE’S FIRST FOAL BORN-SEE NEWS PAGE!